Start Fresh was the honoured recipient of the Innovative Solutions to Homelessness Microgrant from Employment and Social Development Canada. This grant helped us develop and launch the Culinary Arts and Farm Education Program. The government also partnered with us via the Canada Summer Jobs program which enables us to have summer students grow and maintain the farm and kitchen spaces. Start Fresh was the honoured recipient of the Central Okanagan Foundation Grant. This grant is helping us to continue to run the Culinary Arts and Farm Education Program. Start Fresh was thankful to receive a grant from the Pacific Blue Cross Health Foundation. This grant helped us launch the second cycle of the Culinary Arts and Farm Education Program. Start Fresh was honoured to recieve the Telus Thompson Okanagan Community Board Grant. This grant is helping us to continue to run the Culinary Arts and Farm Education Program. Start Fresh was thankful to receive the Interior Savings Community Development Fund. This grant helped us develop the Start Fresh Farm into a productive space for growing food and teaching about sustainable food production. Purppl is a social enterprise accelerator that provides structured mentorship, training, and tools to help implement and scale entrepreneurial revenue models. As the prize for winning the 2018 Kelowna Change Up event, Start Fresh is currently taking part in their acceleration program is for social entrepreneurs who need support to grow and scale sustainable business models to help solve tough community, social, and environmental challenges. Craft Beer Market partnered with Start Fresh to host an amazing fundraiser in Spring 2018 and is contributing to the project through the revenue of their Community Brew initiative. We appreciate Craft Beer Market's dedication to collaboration and to offering a helping hand in the community whenever possible. 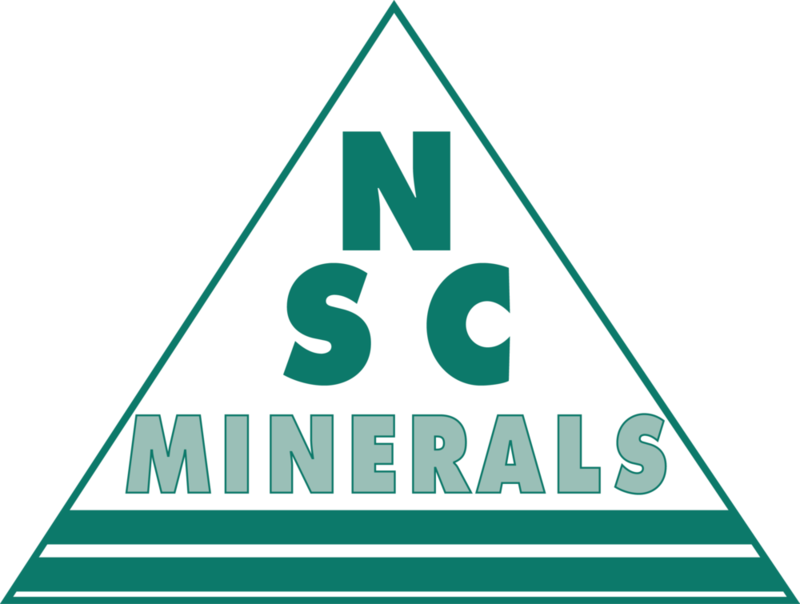 NSC Minerals Ltd. recognize that contributing to the communities in which they live and serve is an integral part of their corporate social responsibility. We were thankful for their donation to help our farm grow and succeed. The Okanagan Chefs Association has been a community partner in our fundraising efforts. We are thankful that they donated a dinner to an auction whose proceeds went towards the continuation of the Culinary Arts and Farm Education Program. Start Fresh was thankful to receive a gift certificate from Lee Valley Tools. As a non-profit we appreciate local businesses supporting us in what we do! Start Fresh is thankful to partner with Rona to receive staff pricing for our project needs. As a non-profit we appreciate local businesses supporting us in what we do! Great West Life Assurance jumped on board to help Start Fresh improve our farm space. We are grateful for their financial contribution as it will help us make the farm a productive and welcoming local food hub in the community. Start Fresh is was grateful to receive a free membership to Modo Car Co-Op in Summer 2018. We appreciate it when organizations that serve the community support one another!